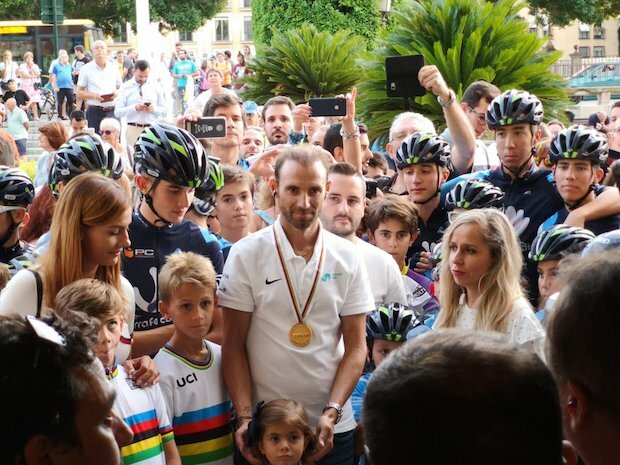 Thousands of fans flocked to the Spanish town of Murcia to to celebrate the return of Alejandro Valverde after his World Championships triumph. 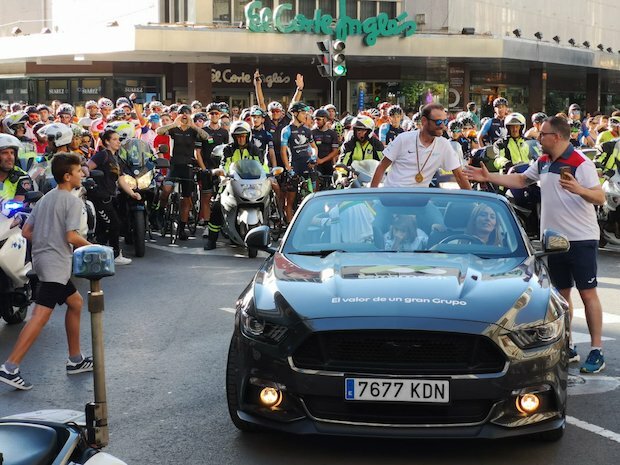 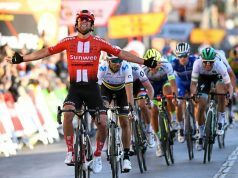 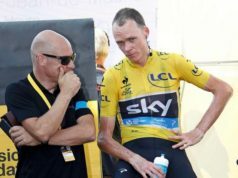 ‘El Imbatido’ sealed victory in the road race on Sunday, finishing ahead of Romain Bardet (France) and Michael Woods (Canada), and allowed himself an evening of celebration on Tuesday on the streets of Murcia. 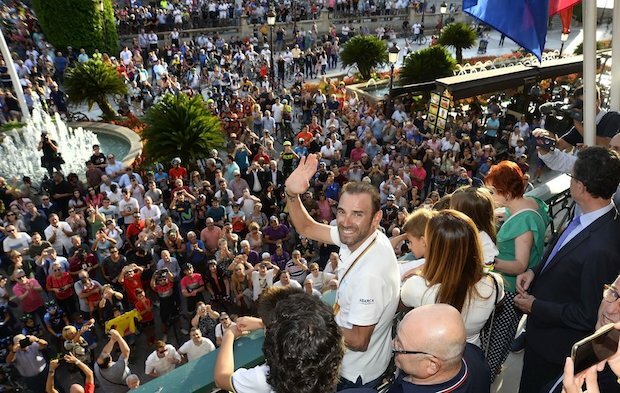 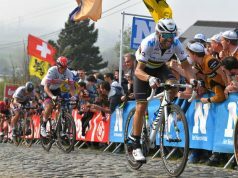 Valverde said he will ride until the Olympic road race in Tokyo in 2020.